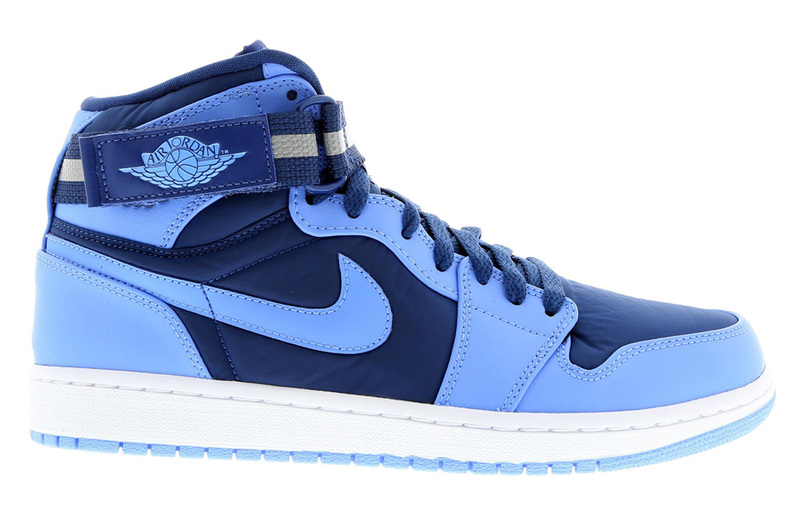 The Air Jordan 1 High Strap returns this month at retailers across the U.S. Back in 2008, The Air Jordan 1 High Strap saw a series of releases by the folks at Jordan Brand up until 2010. 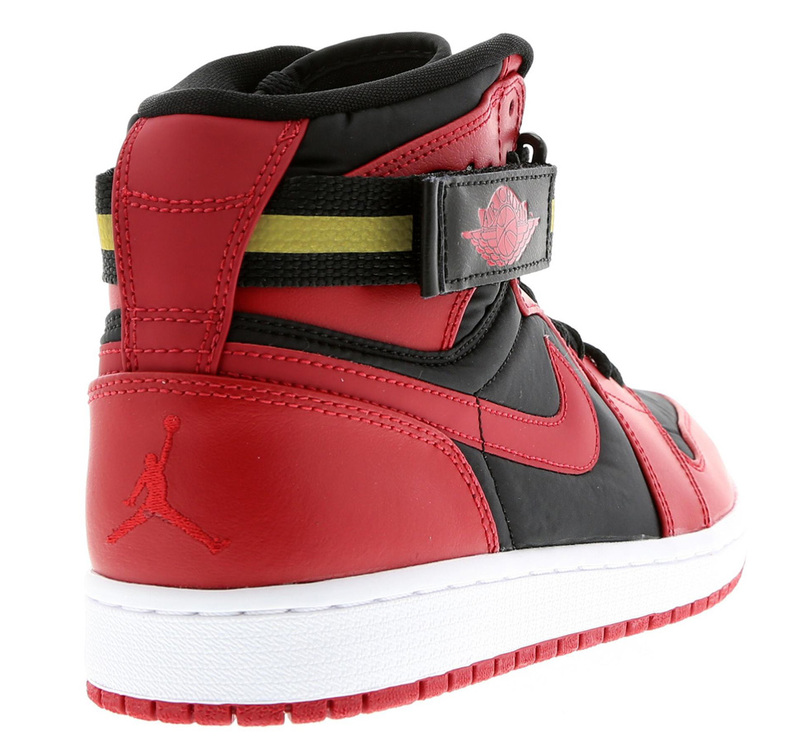 Colorways like the Baroque Brown, Bred and more were released featuring the classic ankle strap. 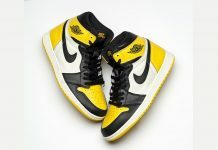 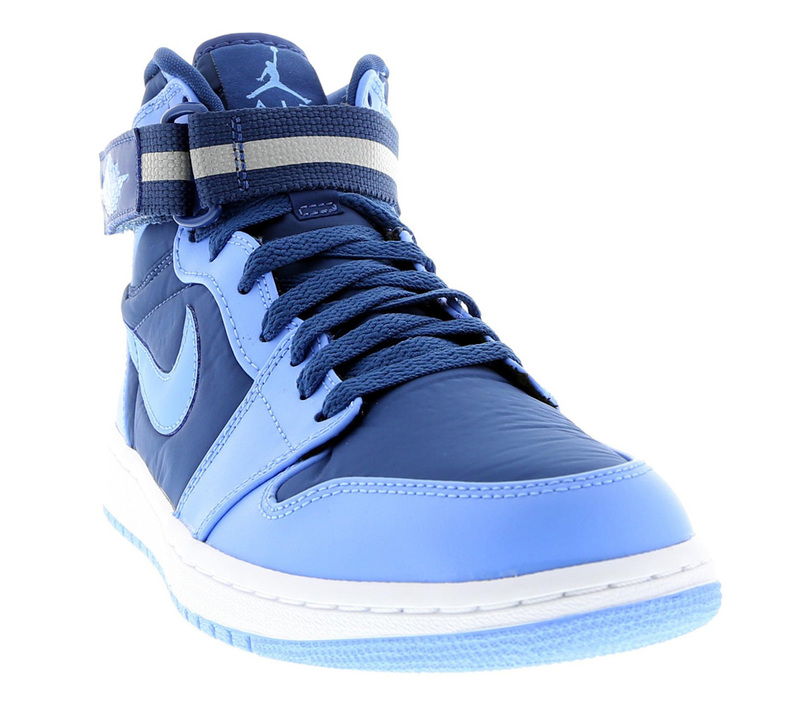 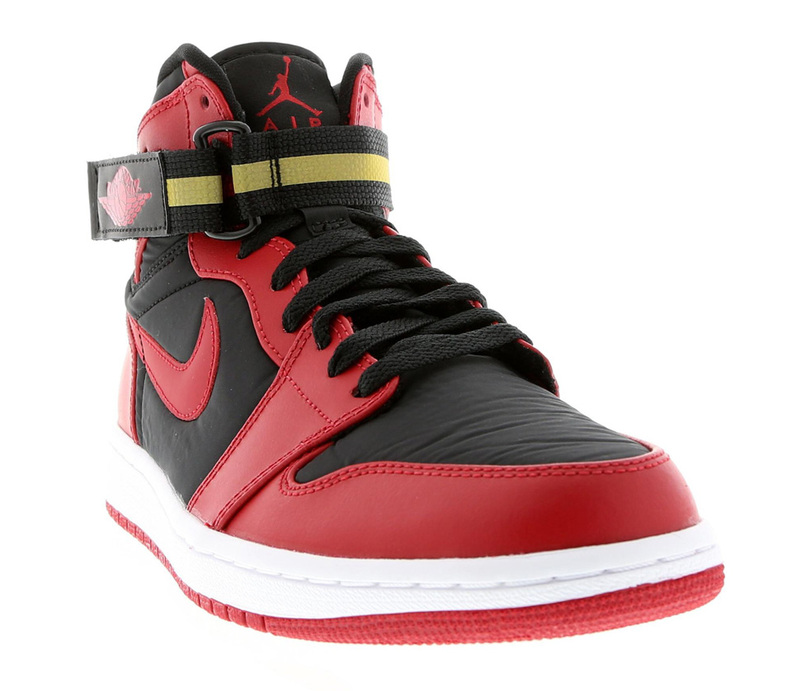 This month, two new Air Jordan 1 Hi Strap colorways have arrived at Jordan Brand retailers like Footlocker in the EU.